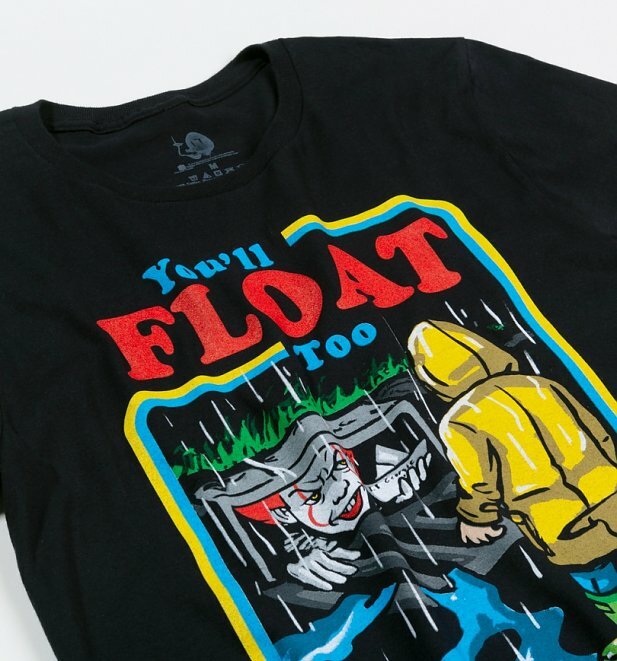 "They float, and when you're down here with me, you'll float too." 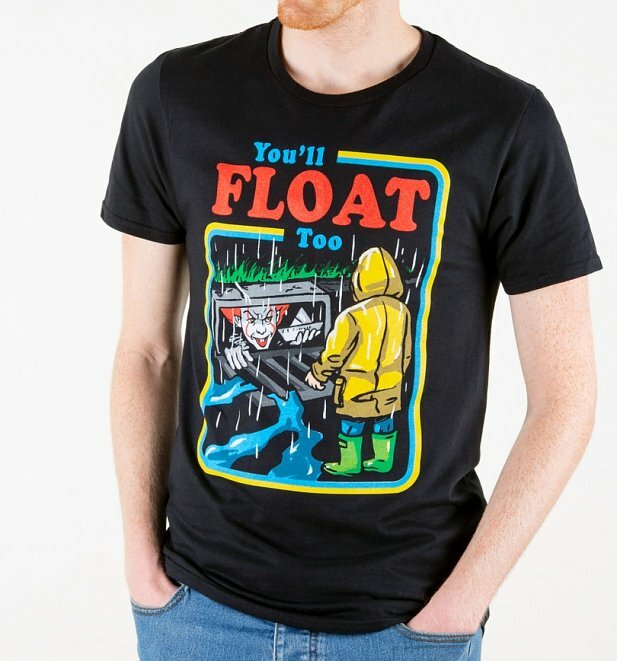 If you're anything like us, your childhood fears all began with a certain clown called Pennywise and these spine-chilling words from the iconic movie I.T. 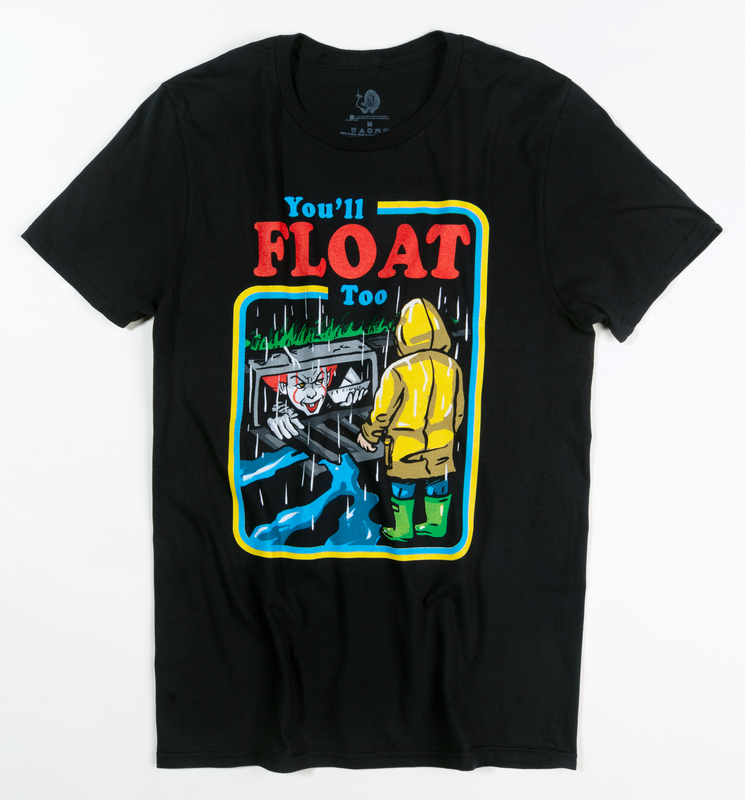 For a frightening good tribute to Stephen King's story and the unforgettable film, then this children's book cover-inspired tee is surely IT!